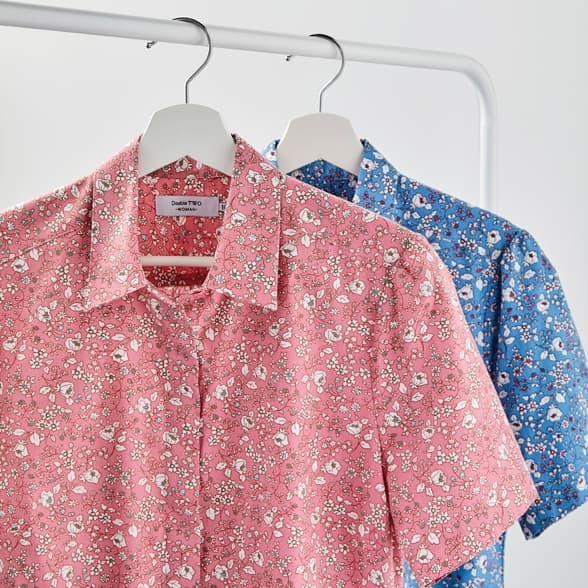 This stunning seasonal collection from our own casualwear brand Bar Harbour features men's Casual Shirts, Printed T-Shirts, Knitwear, essential Polo Shirts, smart Chinos and comfortable Cord trousers. 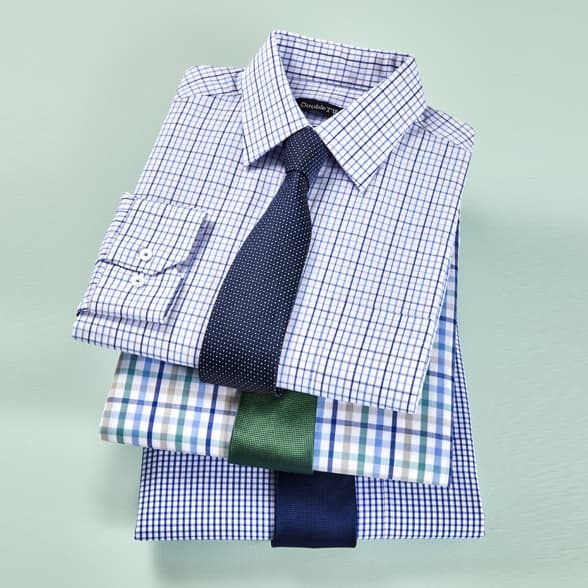 This casual range sees contemporary on-trend designs paired with high quality fabrics resulting in comfortable, easy to wear clothing that lasts. 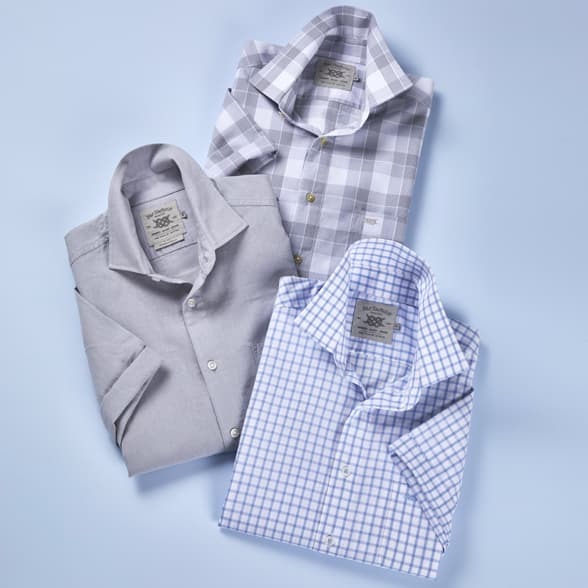 This season our range of bestselling casual short sleeve shirts feature bright stripes, textured oxfords and wearable checked fabrics, finished off with expert attention to detail. Available in big and tall sizes up to 5XL.